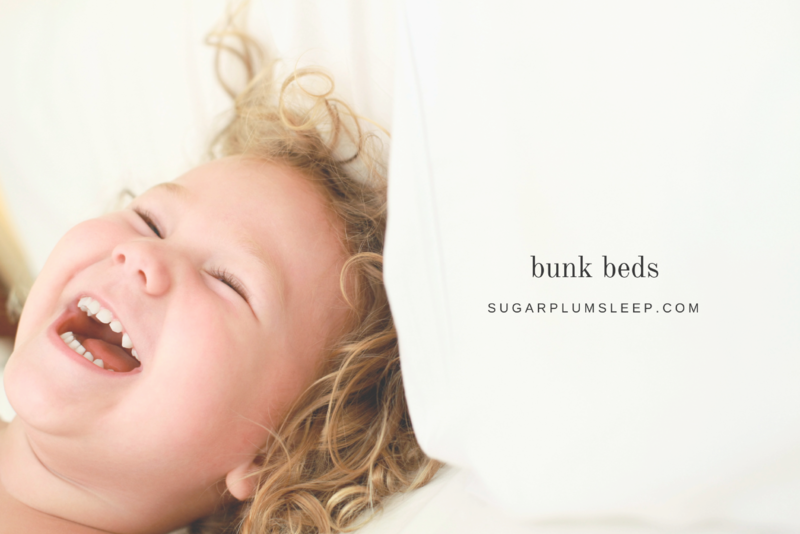 Bedrooms Archives - The Sugar Plum Sleep Co.
Are you up-to-date on your understanding of safe sleep environments for your baby? 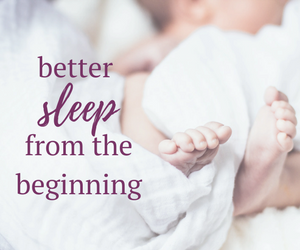 With each age and stage your baby goes through, it’s important to re-evaluate their bedroom conditions to avoid any risks to their safety. 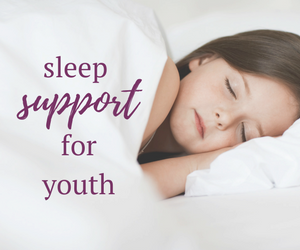 The bedroom is supposed to be a safe haven to rest and rejuvenate from the day. 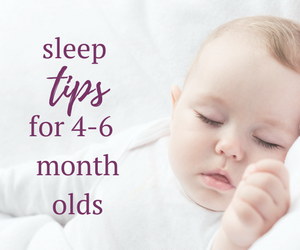 From birth through five years, children require over 11 hours of sleep a day to support their mental and physical development.¹ That’s a lot of hours spent in one room! 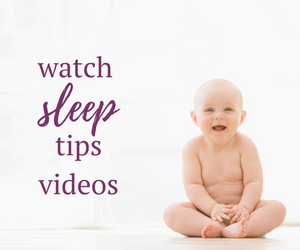 A child’s nursery can contain up to 300 chemicals, compared to just two outside their window.² Never mind the toxicants found in dust, plastics, clothing, and more. The number is alarming but as parents, we have the power to change the math. 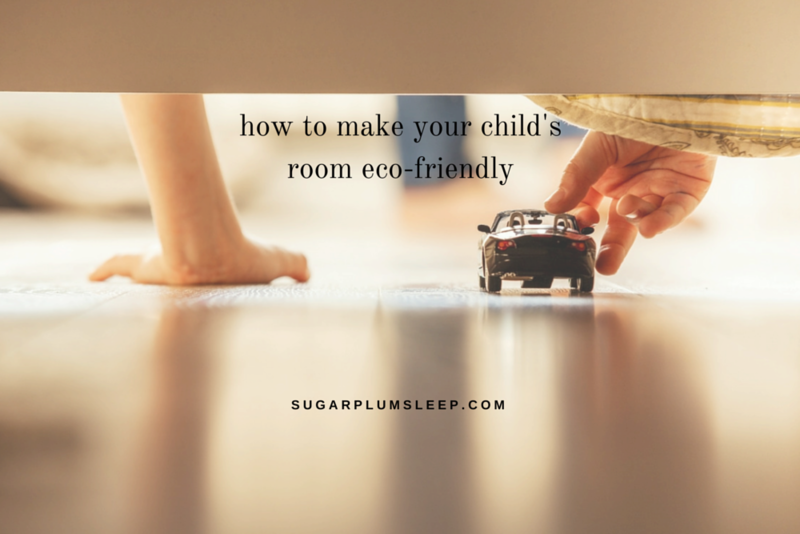 Learn how you can take some simple steps to make your child’s room eco friendly. The cooler temperatures have finally arrived and that means it’s time for fall cleaning. 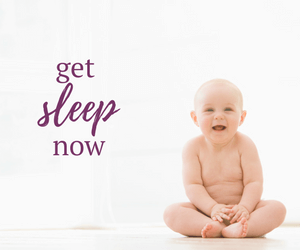 A clear house makes for a clear mind….and a better sleep! 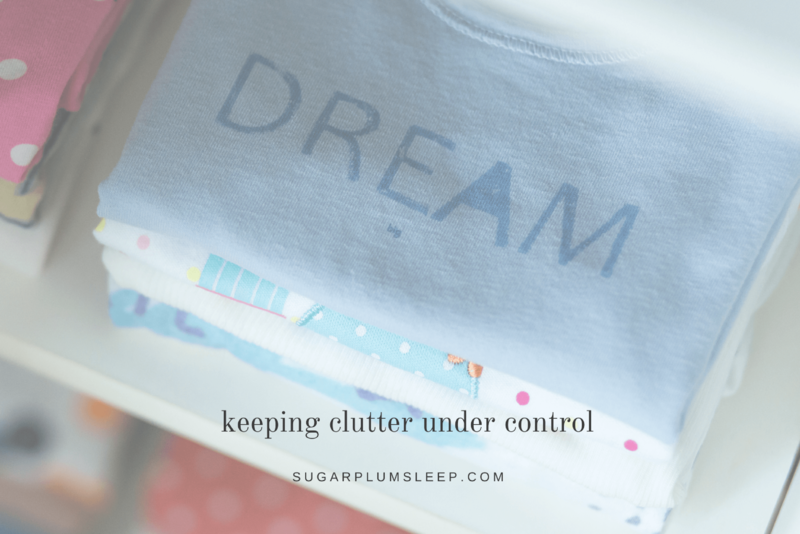 Read on to learn about the science behind it and tips for keeping clutter under control in your child’s room. I’m a big fan of fall cleaning. Cooler temperatures mean we’ll soon be spending more time indoors, so I think it’s a great time to clean up, organize, donate and sell what you don’t really need. One night last week I just went for it. I honestly think it’s the best approach. If you overthink it then you might end up keeping everything. The most interesting thing about this recent process is that I realized the next morning how much better I slept that night. The only downside is that it can be a little addictive!